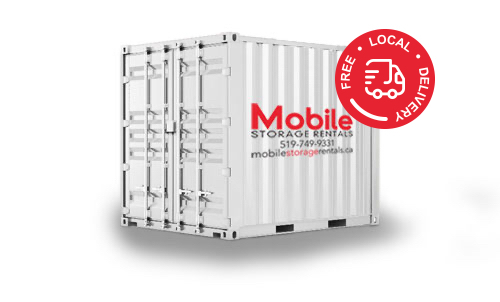 If you are looking for a local leader in providing shipping containers in Kitchener and area, you’ve found the right site. 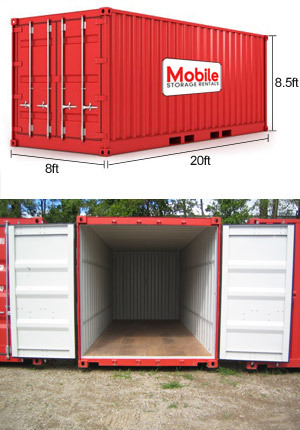 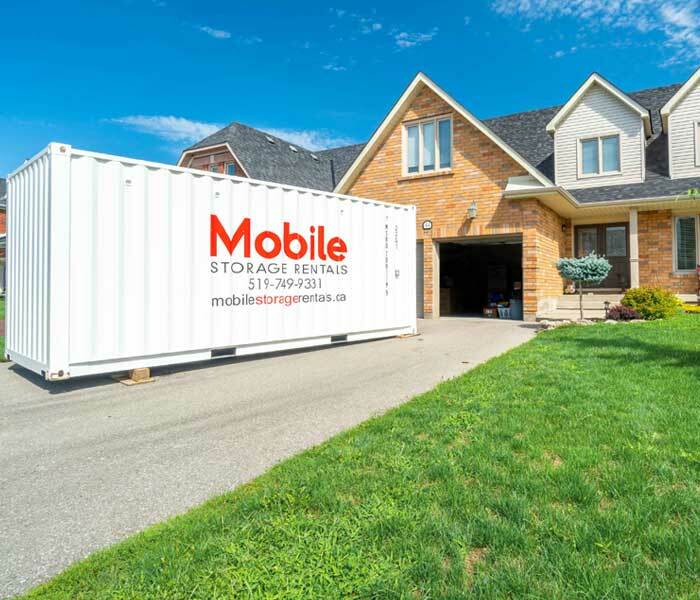 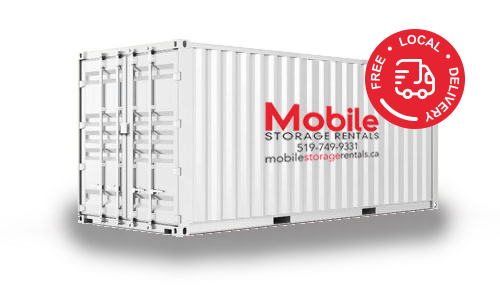 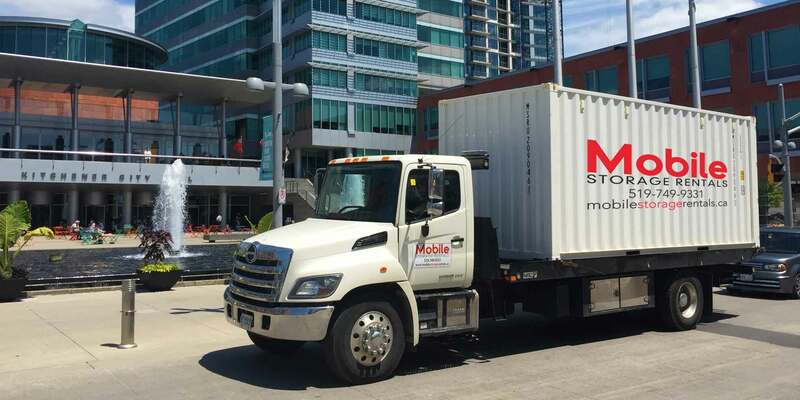 Mobile Storage Rentals has developed a strong local reputation by providing quality shipping containers and detailed customer service to businesses and individuals in and around the Kitchener area. 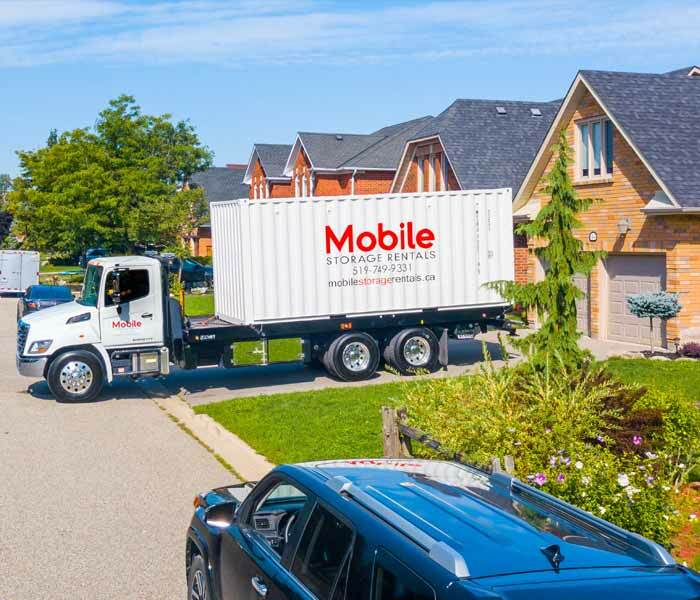 As a family owned business, you will enjoy direct accessibility to the owner, and a reliability and flexibility that only local service can provide. 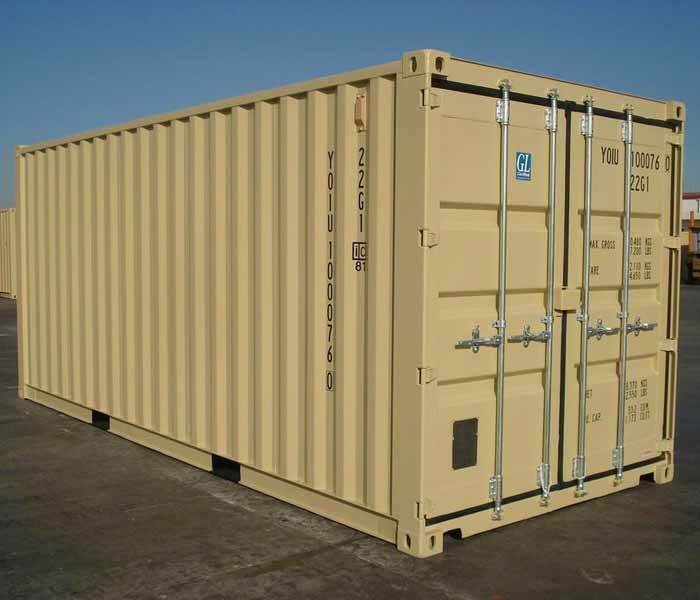 We look forward to serving your Kitchener shipping container requirements.